FOR RENT ONLY - AVAILABLE MAY 15. 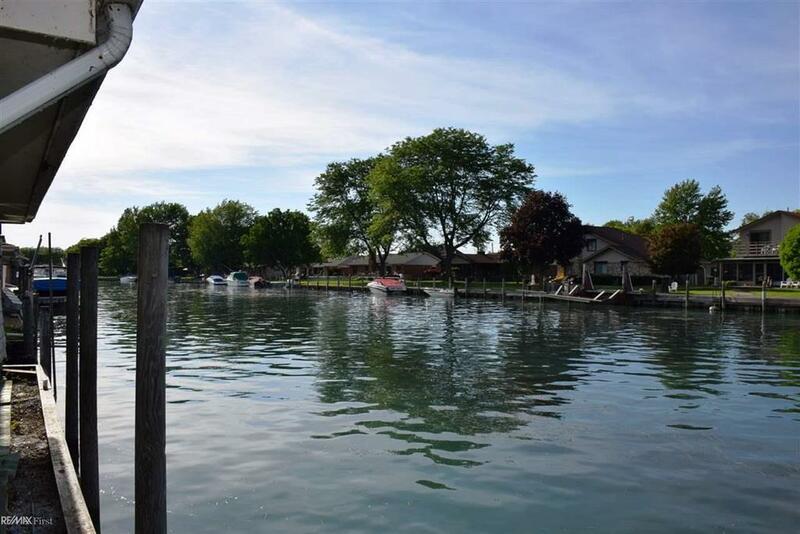 St. Clair River frontage AND canal frontage with calm water to dock your boat. Beautiful 2-bedroom Ranch on prestigious Colony Drive. Unobstructed view of the river and Dickinson Island. 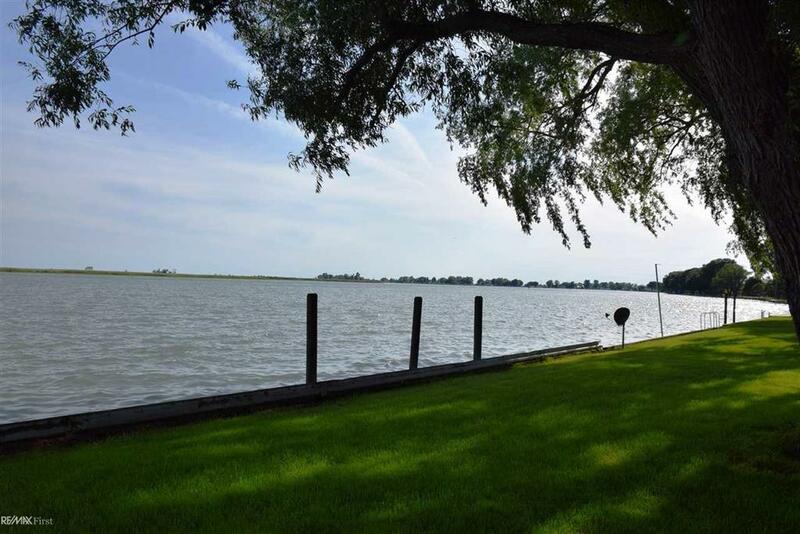 Surrounded by other beautiful homes, this water-front community is the most desirable subdivision in St. Clair County. Peaceful & serene, with almost NO drive-by traffic. 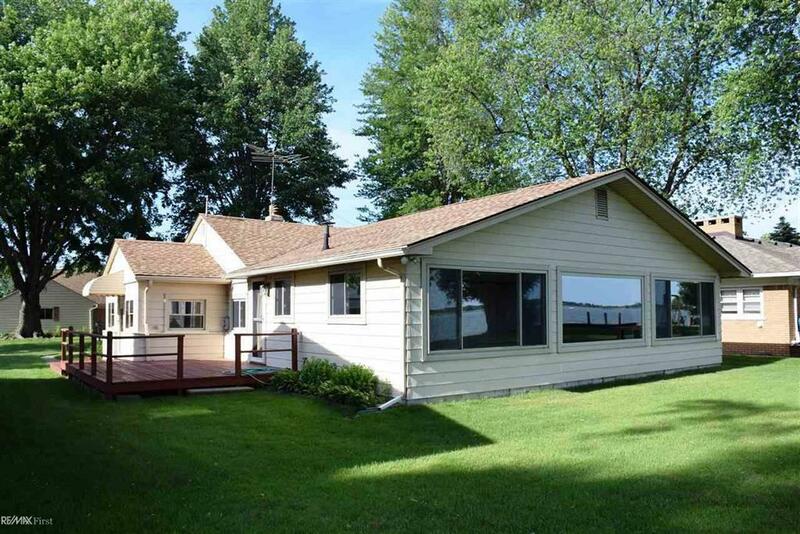 House has been completely updated, including paint, carpet, refinished oak floors, ceramic tile & more. Family room w/ gas fireplace & stone hearth. 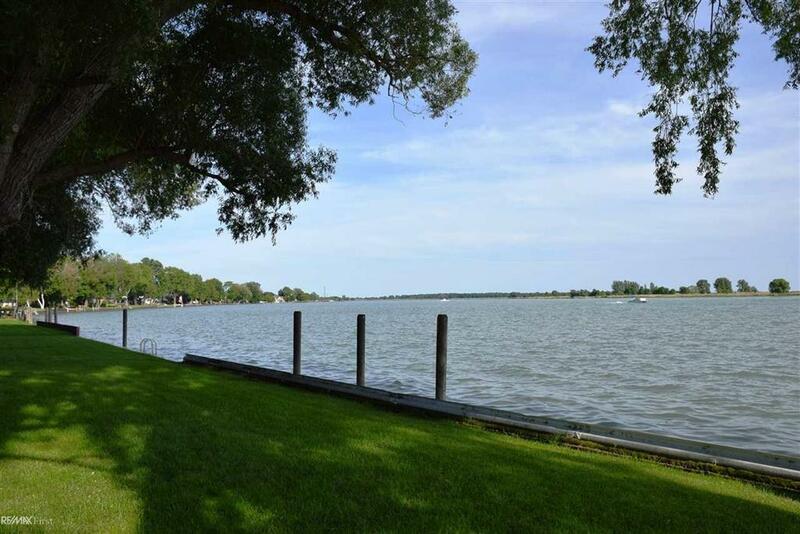 HUGE living room w/ wet bar & panoramic view of the river. Private parking for 3 cars. Private storage area in detached garage is 6 X 24 PLUS house has finished lighted attic w/ stair access. Immaculately clean & furnished with ALL appliances.